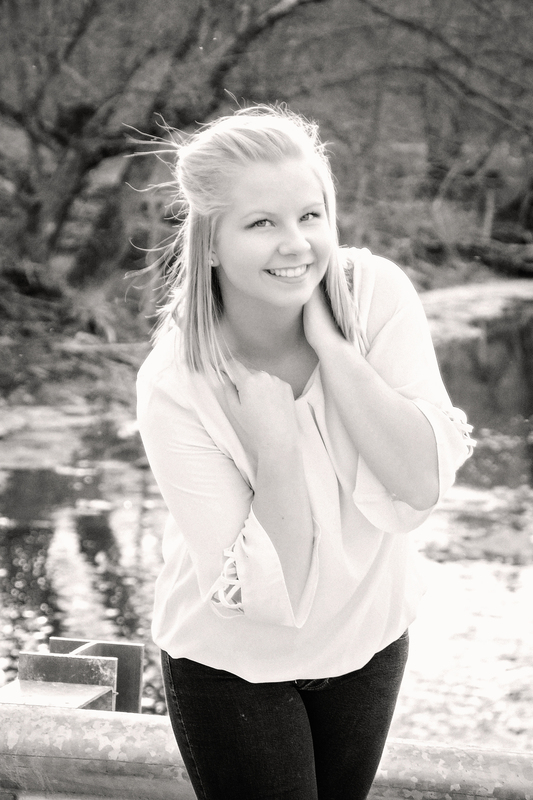 I have already gushed about it on my Facebook page, but I seriously can't believe that it's already that time of the year again when my 2016 babies have to leave the nest and make room for my 2017 seniors!! 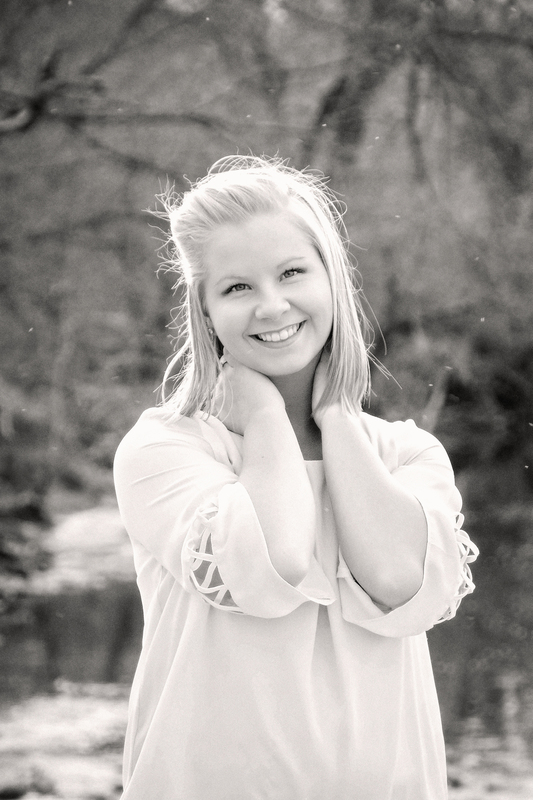 I have been blessed to work with Mary during four shoots with her and she's one young woman who's going to go far! Her bubbly, patient, and creative personality makes her shine bright!! Just make sure and don't tell her when Graduation is lol. 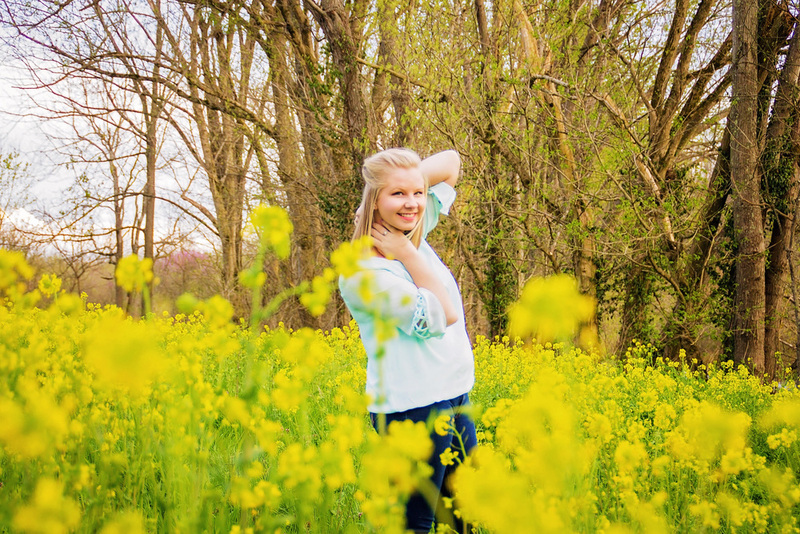 Check out some more of Mary's sneak peeks from her spring session!